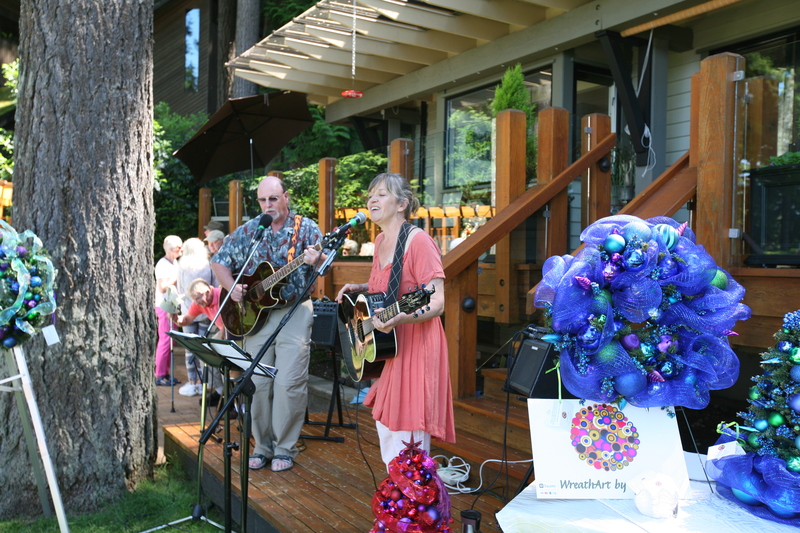 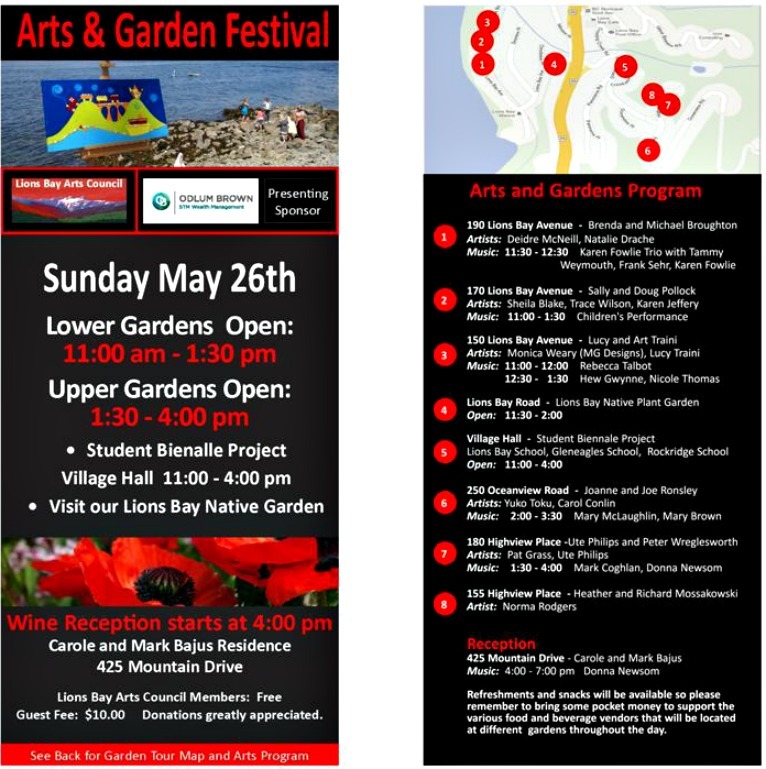 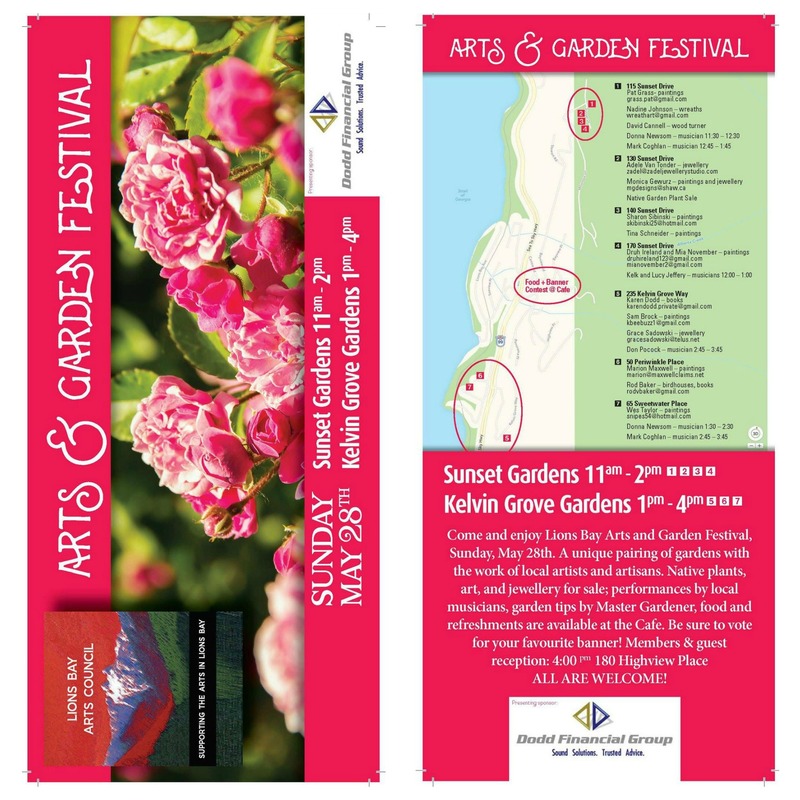 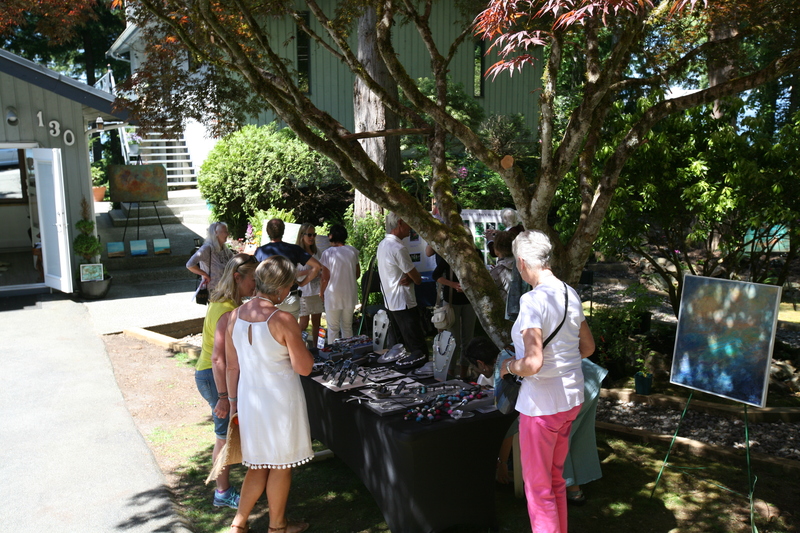 A bi-annual collaboration of Artists and Gardens in Lions Bay. 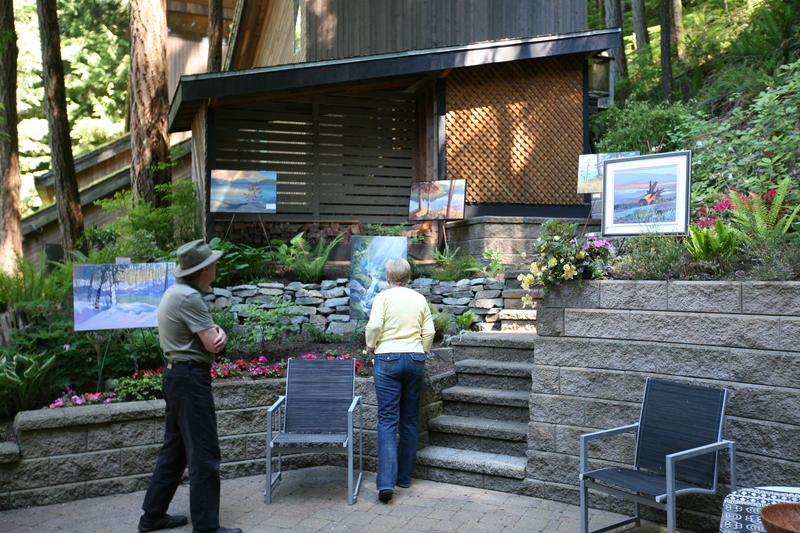 Residents and visitors amble from garden to garden to enjoy the sights, smells and wears that our village has to offer. 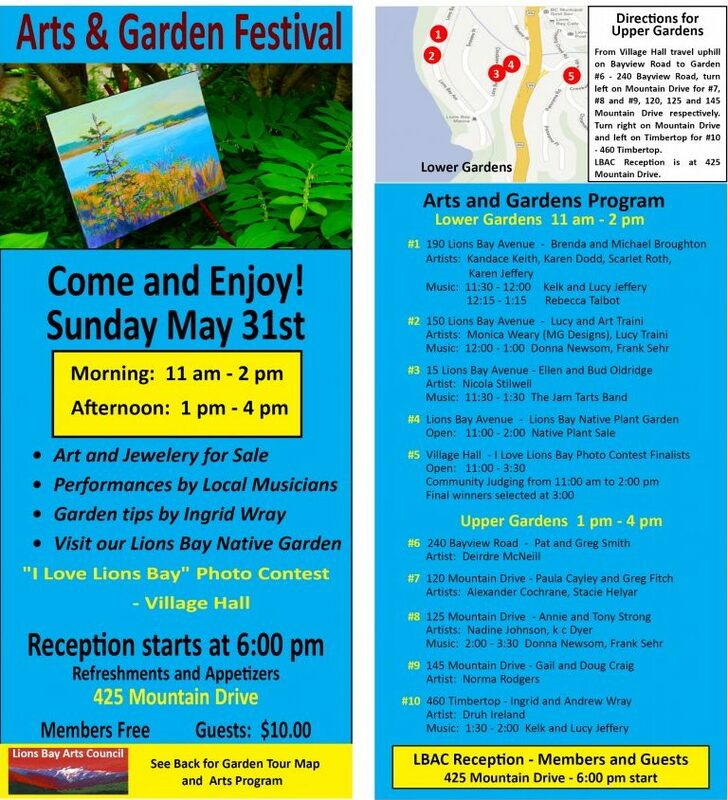 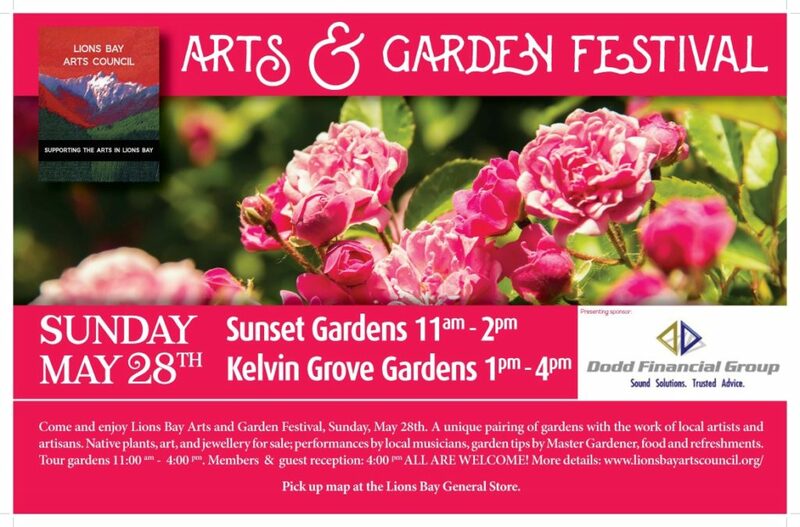 This event is free to members of Lions Bay Arts to participate in either hosting their garden or exhibiting as an artist. 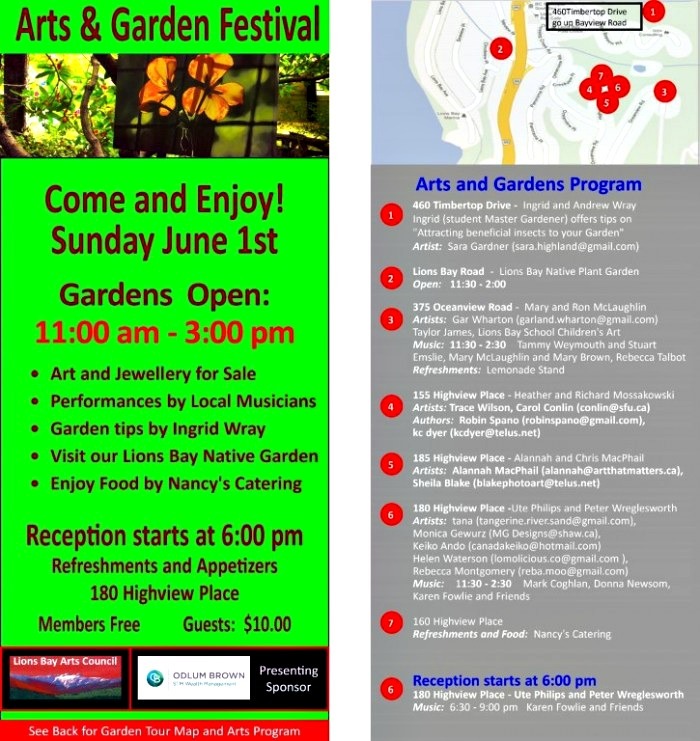 We look forward to our 2019 Festival, contact us if you would like to participate in this community event!